Unquestionably the best value skiing and snowboarding holidays in Europe- If you can find better quality for the same price let us know! 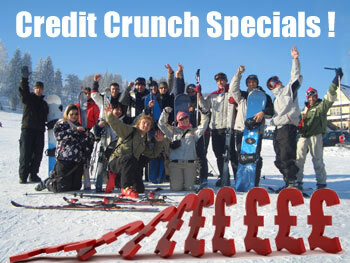 -7 nights- Groups of 7 or more people prices from only £395 per person! Family of 4 prices from only £445 per person! Limited time only! Limited availability! Book now! Price: All this from just £535 per person. 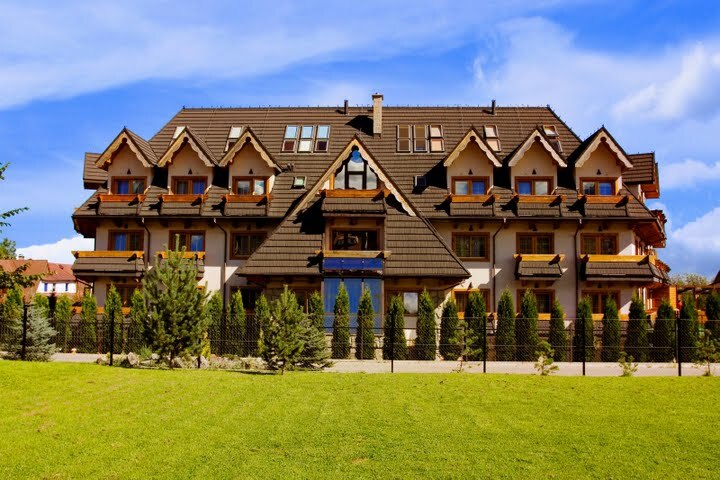 If not all members of your party will be involved in skiing, we could potentially help you to organise a wide range of activities from luxury spa treatments/ days, to snowmobile riding and one day trips to Krakow or Slovakia. Price: All this from only £675 per person.